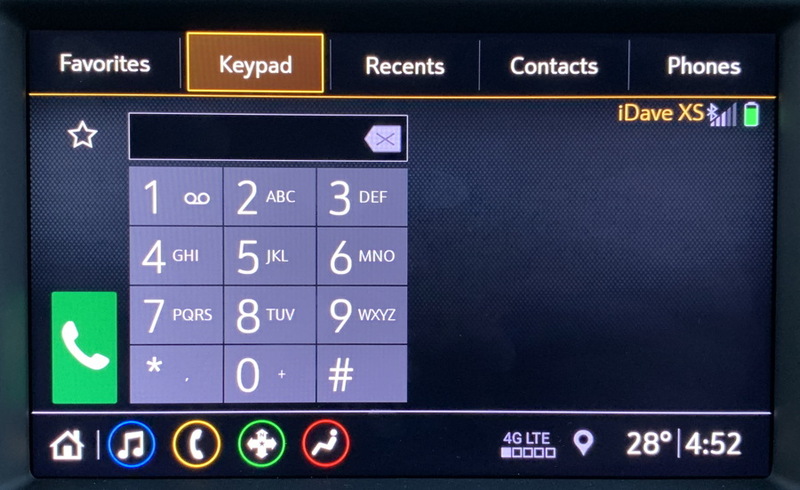 So glad you are paying attention to this: Too many people pair their phones with a rental car then just turn the car in without deleting all their call history and contact data. As the system typically reminds you on pairing, the vehicle Bluetooth system is going to not just gain access to but actually download a copy of your entire contact list and address book. For me, that’s over 1000 phone numbers and addresses, a lot more than I would want to share with some random unknown person. Seems like it would be reasonable for a rental car company to automatically reset the entertainment system between vehicle drivers, but just as you always find weird radio stations on the presets (country? 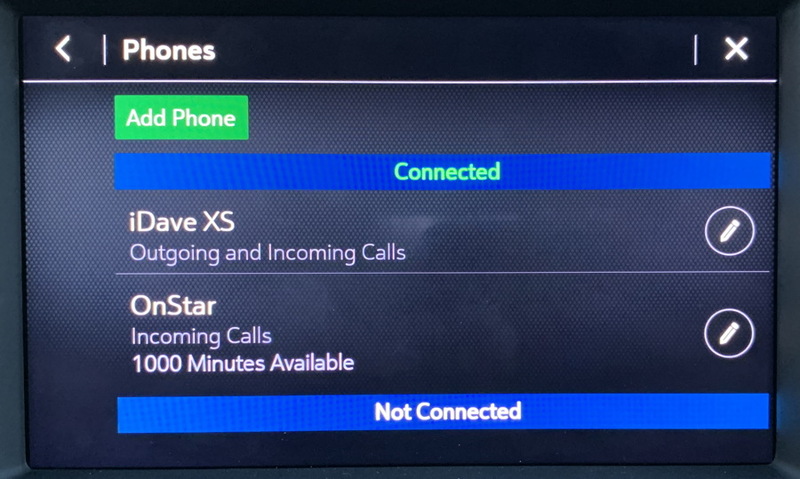 no thanks) it’s astonishingly common to find that there’s not just one or two phones in the car’s Bluetooth pairing memory, but a half dozen or more! 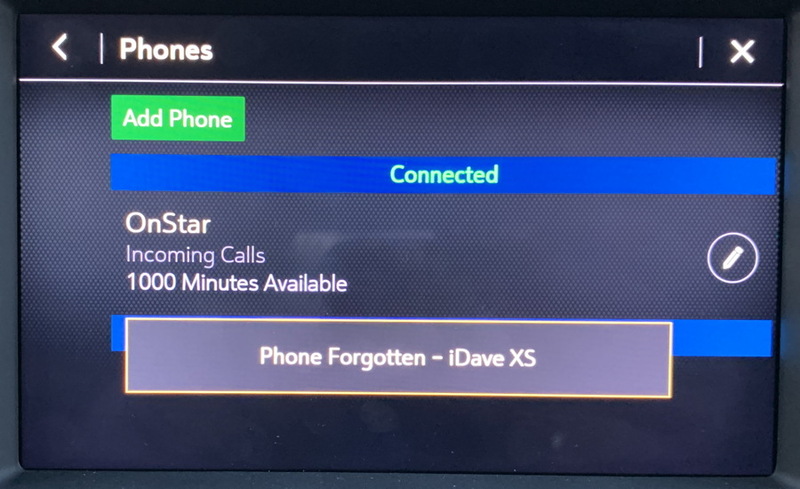 Not sure if you can delete OnStar, but you don’t want to do that to the next driver anyway. That’s just malicious! Then again, hmmm…. it could be an interesting experiment 🙂 Just kidding. Leave that device alone. To disconnect your phone, tap on the little pencil icon on the right to edit the entry. My phone is “iDave XS“. 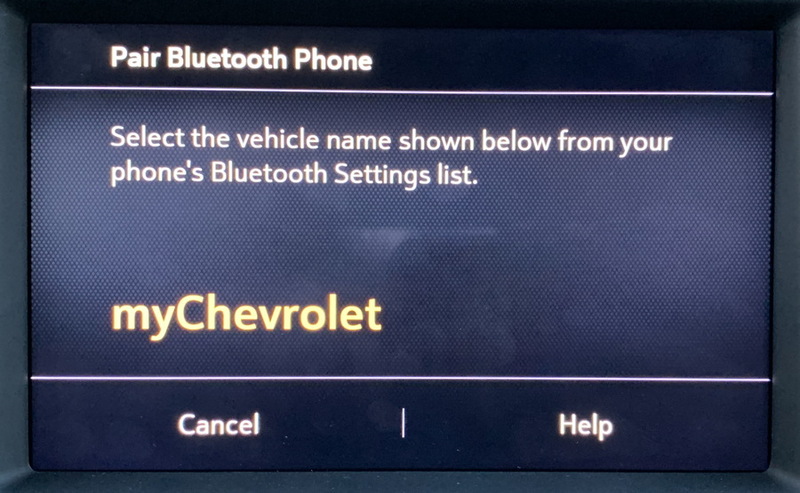 Hard to miss the big red “Forget Phone” there, but before you do, it might be useful to have a quick swipe through to see the various options for next time you jump into a Chevrolet vehicle. Ready to axe your phone? Okay, okay, tap on “Forget Phone”. It’s not too late to change your mind, but if you’re at the airport and poised to turn in the vehicle, just tap on “Forget Phone” again so you can catch your flight! That’s it. Now you can catch that next flight and jump into your next rental car at the other end of the journey. Good luck! Pro Tip: We have lots of basic computer usage tips for just about every possible device. Please check it all out while you’re here!